4k00:11Stormy clouds rotating in evening time, beautiful fast motion thunderstorm cloudscape, dark sky. Beautiful colourful day. hd00:07After rain clouds time lapse in night, dar weather, beautiful fluffy, puffy soft cloudscape horizon, panoramic aerial view. 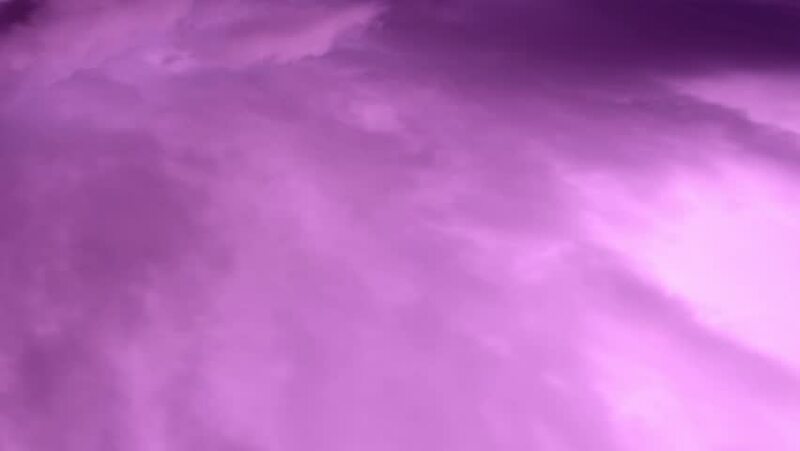 hd00:15Pink sky & pink clouds time lapse, nature fast moving cloudscape in horizon, beautiful colourful panoramic view, summer sunny clear day. FHD. hd00:07Beautiful dark thunderstorm clouds afer rain, nice real colourdul horizon, rotation cloudscape, tornado, supercell weather. 4k00:07Sunset time lapse clouds, evening dark orange cloudscape in very beautiful horizon, sunny, summer lightness day, clear season for relaxing.